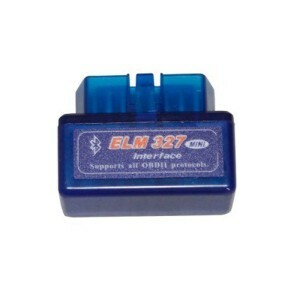 ELM Family Tools There are 14 products. 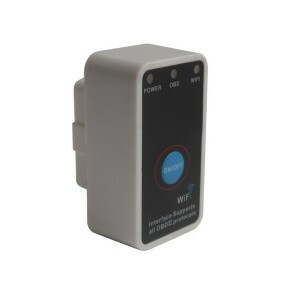 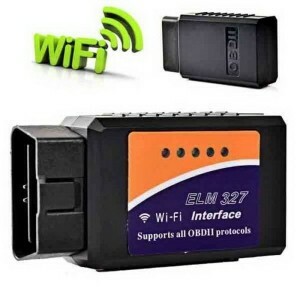 ELM WIFI327 OBD2 scanner is the latest PC-based scan tool.It supports all OBD-II protocols and is dispatched with a number of compatible programs. 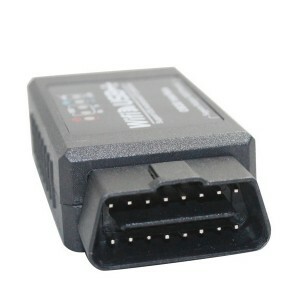 The output protocol (connection to laptop) is USB cable.It is easy to use and very useful to diagnose cars. 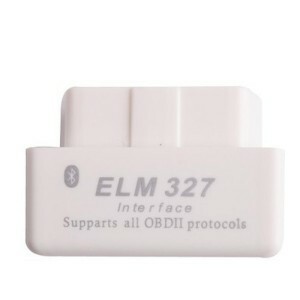 It use WIFI327 software. 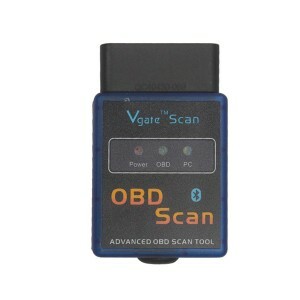 ELM 327 Vgate Scan Advanced OBD2 Bluetooth Scan Tool supports all OBD-II protocols.It is used to read and clear trouble codes and detect fuel pressure etc. 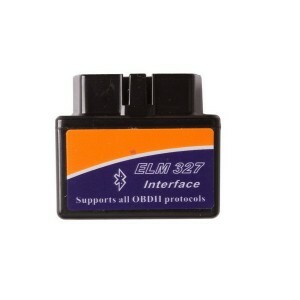 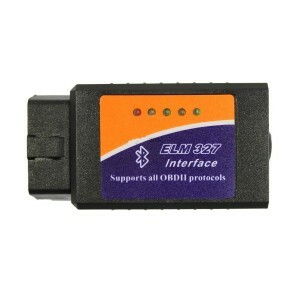 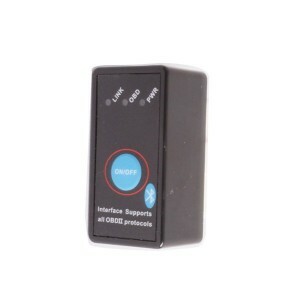 Mini ELM327 USB OBD Interface can check engine light. 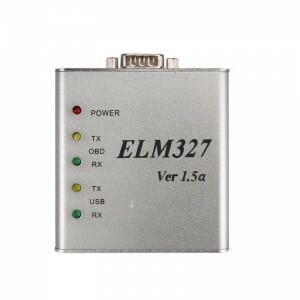 New ELM 327 Usb Scan Tool read and erase trouble code. 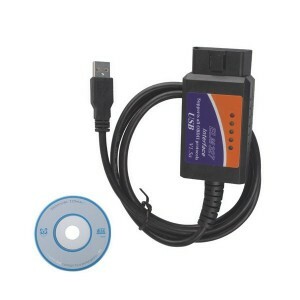 Version 1.5, connect laptop via USB Cable, easy to use.